I have no reservations when it comes to recommending Gabriela Ferrari. Her passion, knowledge and relationships will serve your program well. Her mix of business savvy and appreciation of the world and our responsibilities as citizens of this planet is so helpful and so personally inspiring to everyone she meets. Your energy and creativity were inspiring. You were a great asset, challenging us, helping us craft our overall message... I would love to work with you again! Gabriela is one of the most well-connected and results-yielding individuals I can think of. 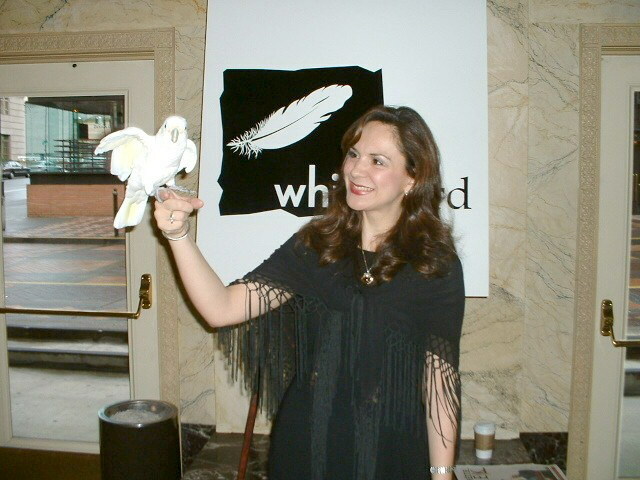 A storyteller at heart with a mind for business and diverse cultures makes her a rare blend that is truly hard to find. I have been thankful for her insight and expertise time and time again. US Spain Council (2011) New York, Madrid, DC, Santiago de Compostela. Selected as one of top 10 leaders in the US. The US-Spain Council´s program takes emerging American leaders to Spain in order to familiarize them with the social, cultural, economic and political realities of contemporary Spain and in so doing foster relations between Spain and the United States. The Council is an organization sponsored by the US and Spanish governments. 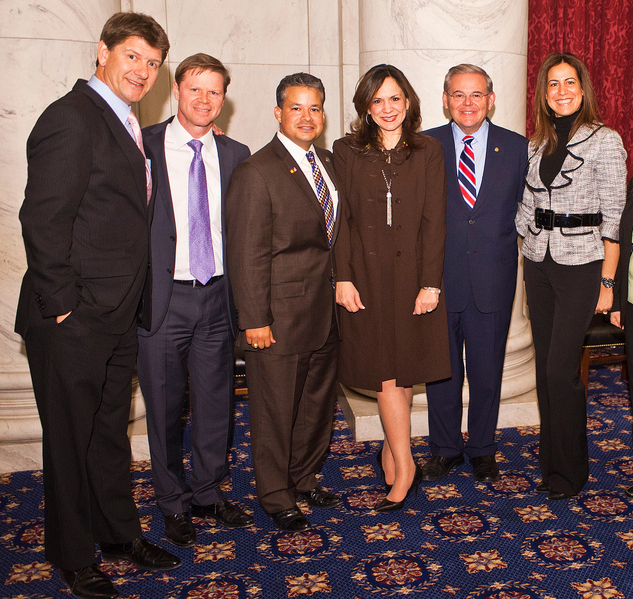 Participated as business leader in the 2010 legislative trade delegation. - Negotiated Oregon exports such as: air rescue services and training for Shangai police, Oregon grass-seeds supply for Beijing, higher education exchanges, fine art exhibits, and others. - Attended all local government protocol receptions. - Represented Oregon at China´s International Fair for Investment and Trade. - Led the Oregon Congressional Delegation to Nike´s Flagship Store in Beijing for the first in-country business overview presented by the director of government affairs to a US legislative team. 15 years of progressive intrapreneurial experience in a 20+ billion dollar corporation.Her keen ability to improve global processes and her exceptional interpersonal skills positioned her as a strong influencer to lead internal and external stakeholders to achieve several company innovations and save millions of dollars in operations. This continuous improvement approach as a functional expert transcended into larger strategic alliances in all her areas of responsibility, ultimately placing her as a senior member of the Center of Excellence which specializes in advising leaders and top executives on strategies to implement and communicate the company´s growth portfolio across all regions.An innate communicator, a story teller, and a multicultural community leader known for leading complex communication plans and building key relationships for her communities as well as representing the state and the country overseas. Distinguished with two invitations to represent the United States in Asia and Europe.